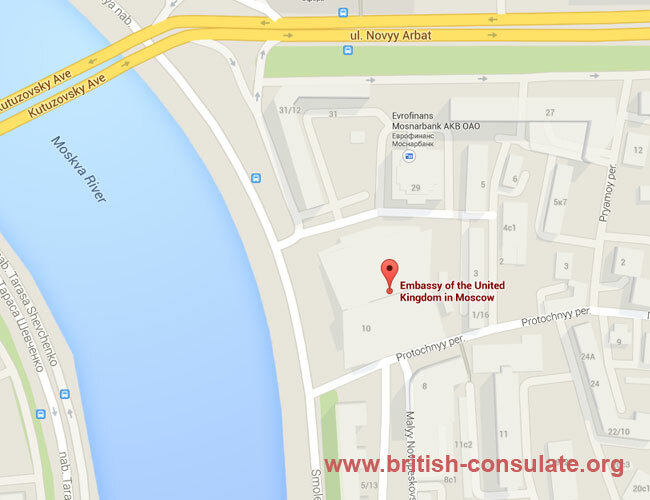 If you are in Russia on holiday or you live in Moscow then you can approach the British Embassy in Moscow for consular help if you have lost your passport or need to obtain a new passport. The embassy can also assist with birth registration, marriage registration and death registration. If you are looking at moving to the UK then you can apply for a settlement visa. If you are married or engaged to a British national then you can also apply for a marriage visa or a fiancee visa or even a partner visa if you are not planning on getting married. 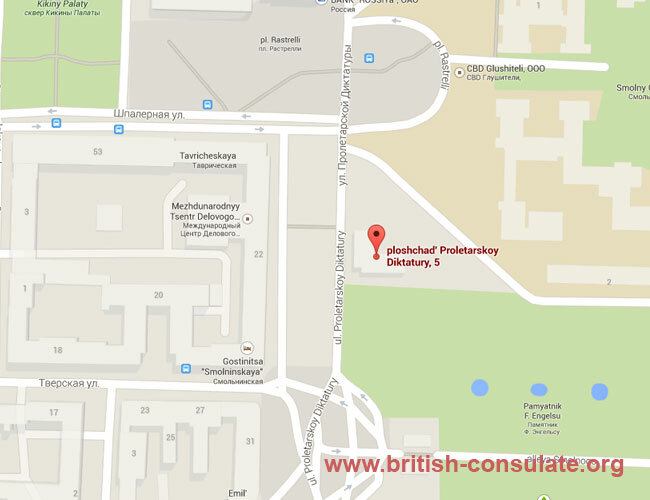 See the contact details below for the embassy details and a map and also the consulates in Russia. If you are a British national in distress, and having difficulty reaching us on the emergency telephone number, please call the FCO Switchboard in London on +44 (0)20 7008 1500 for assistance.